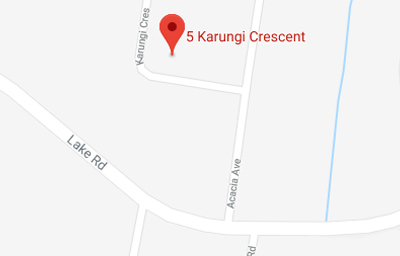 Stepping into your dream kitchen has never been easier. 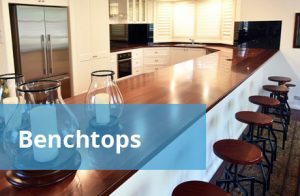 We work with you every step of the way from design, manufacture, delivery and installation to create a practical and beautiful kitchen that you will love for years to come. 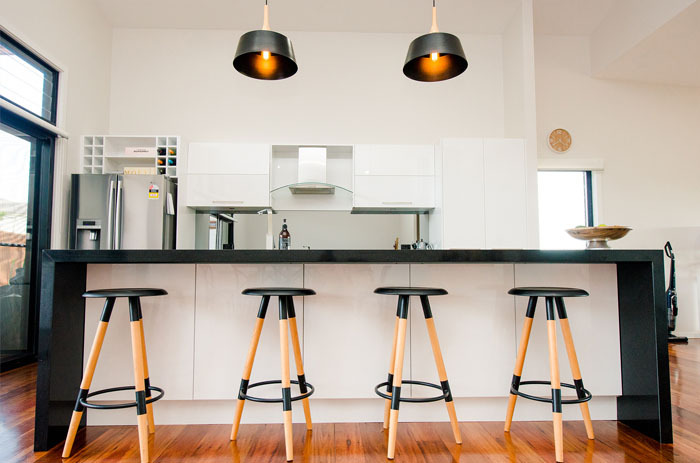 Mid Coast Kitchens has been locally owned and operated since 1997 – employing local people. Stephen and Trudy offer personal, friendly service with modern and professional facilities and equipment. 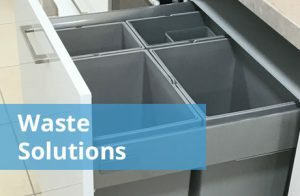 Using the latest in computer-aided design we create 3D views of how your finished kitchen will look ensuring you get the kitchen you’ve been dreaming of. 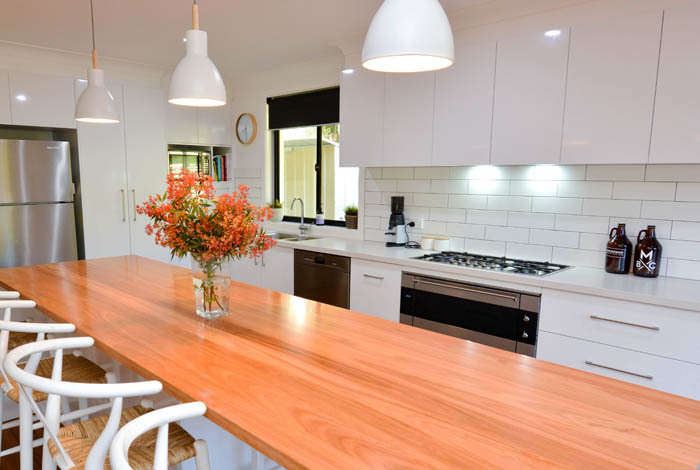 The kitchen cabinets are all constructed in our Port Macquarie factory and only qualified local tradespeople are contracted to work in your home. 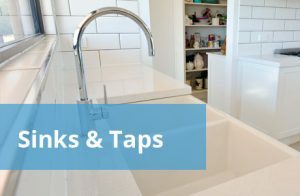 Let us take the worry out of your kitchen renovation – we’re here every step of the way and can organise the lot – electrical, plumbing, tiling etc. 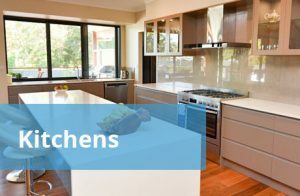 Need a team of experts to take care of the entire kitchen transformation for you? 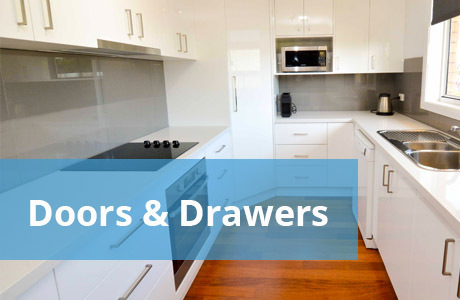 Looking for stunning cabinetry that reflects your preferred style and how you live? 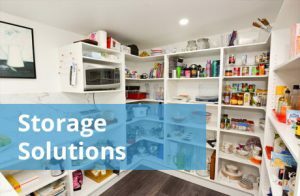 Got an odd spot in your home or garage that needs a functional storage solution? 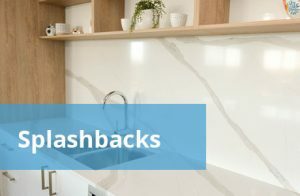 If you’ve been dreaming of a new kitchen installed in your home or apartment, an update of your old kitchen or maximising storage space in your home or office, Mid Coast Kitchens will make your dreams a reality. 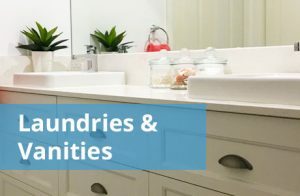 – we can organise the lot – electrical, plumbing, tiling etc. 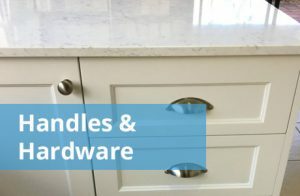 Mid Coast Kitchens uses only the best quality materials and hardware, we therefore offer you a finished product of the highest standard. Stephen and Trudy offer personal, friendly service with modern and professional facilities and equipment. View some of our fantastic kitchens to see what is possible for your own masterpiece. 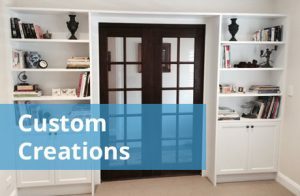 We can custom design your kitchen from the ground up in a wide variety of finishes. 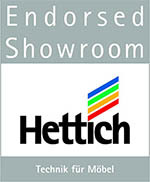 Using the latest in computer aided design software we create your new kitchen in consultation with you. Mix and match styles, colours and textures to get the look and functionality you are after. 3D views of how your finished kitchen will look ensure you get the kitchen you’ve been dreaming of.